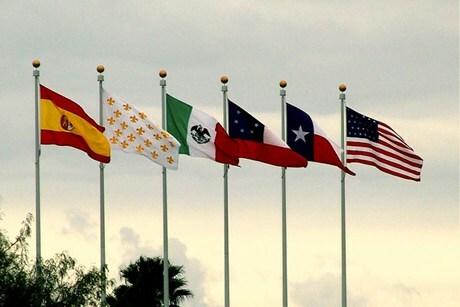 Harlingen Texas and Harlingen Hotels. 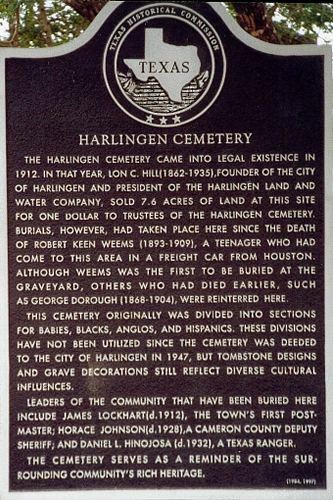 Another city born of the railroad, Harlingen was named after a Dutch town with a very good system of canals. 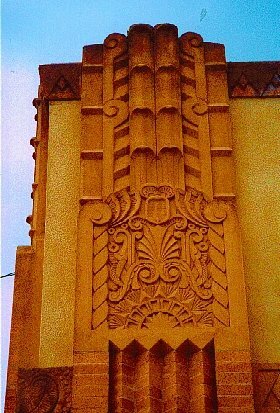 At the time of its founding (1910), founder Lon C. Hill considered commerce to be a new town's lifeblood. Tourism per se was unknown except for the Holyland and Mecca. Although today the highways have replaced the planned canal system, the beautiful Arroyo Colorado is still a town attraction, if only for the migratory birds (the first Winter Texans). We hope the city will keep the old Iron Bridge over the Arroyo. Harlingen's biggest asset is space. Streets are wide and driving is easier on visitors who must slow down while looking for certain attractions. Even so, the city through its Historic Society has arranged to put many of the towns earliest buildings in one place. The Rio Grande Valley Museum and Hospital Museum is at Boxwood and Raintree Streets. For a city map, go by the Chamber of Commerce at 311 Tyler Street. 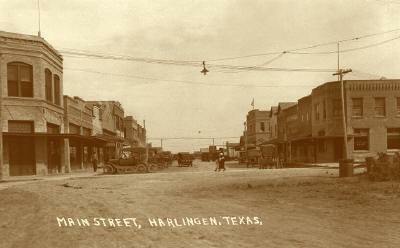 Harlingen is also a site for a Texas Travel Information Center. Here one can pick up brochures for all Valley destinations including Harlingen. Then you'll know where to find the Chamber. This center is announced in advance on Hwy 77 and is at the Intersection of US 83 and 77. Harlingen has a lot of good places to eat, and finding a good hotel is easy. Everyone in the Valley is aware of the tropical vegetation, and Harlingen businesses believe in showing it off, whether it's a hotel patio or the landscaping of a fast food restaurant. Many restaurants are family owned and not just by the current generation. In addition to above average service, many feature specialties you can't get anywhere else. There are several extremely scenic neighborhoods, and we usually don't recommend sightseeing in residential areas. We don't recommend them for the houses, but once again for the vegetation. We noticed the benches at a downtown park were reminiscent of the ones in Mexico. 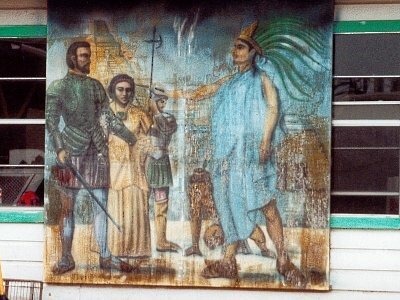 Closer examination showed that they were from Mexico and had the City Crest included in the design. Someone went to some trouble and we've tried to find out where, who, and how. Whoever you are, we appreciate your efforts. It's a subtle detail that a lot of towns in Texas would enjoy having. Harlingen makes an excellent "base camp" for explorations around the Eastern Valley. As you travel further west, to examine the charms of Rio Grande City and Roma, you might consider avoiding a long drive back, but it's very tempting to stay in Harlingen. The Arroyo Queen - This is a very nice tour (four times daily) Thursday through Sunday. Reservations are required. Do not confuse this tour with the well known Mexican crossdressing actor Anthony Queen. 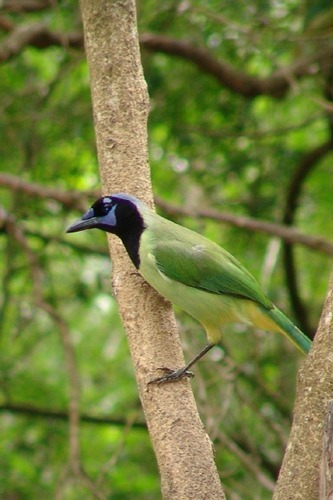 Laguna Atascosa National Wildlife Refuge - FM 106-25 miles East of Harlingen you'll find this 45,000 acre sanctuary. Best times are early or late in the day. Year round there's something to be remembered for the observant. 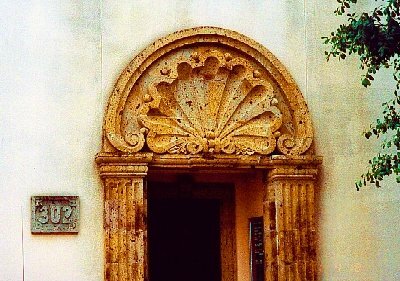 Historic attractions beside the previously mentioned Rio Grande Valley Museum and Hospital Museum include the Port Isabel Historical Museum, 956-943-7602. Platted 1904; incorporated 1910. 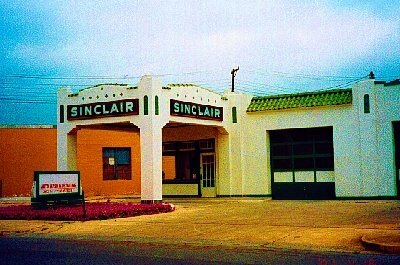 Named for town in Holland, by founder Lon C. Hill, Sr. (1862-1935), promoter of railroad and early business enterprises. 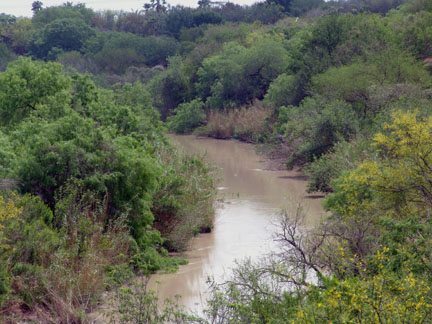 Here were organized the first irrigation district and first navigation district in Rio Grande Valley. Center for finance, wholesale business, commerce and medical services. 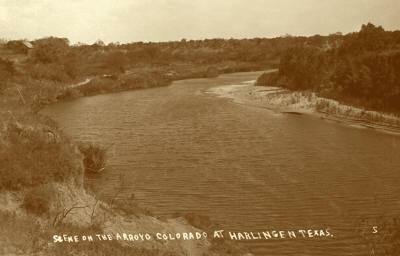 Site of Harlingen State Tuberculosis Hospital, Rio Grande State Center for Mental Health and Mental Retardation, Valley Baptist Hospital. Home of Marine Military Academy, "Confederate Air Force" Museum and the lower valley historical museum. Take Hwy 77 South 26 miles to Brownsville and cross over to Matamoros. 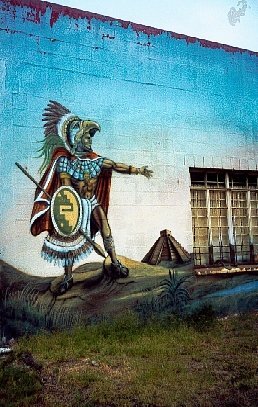 Or, take Hwy 83 West 30 miles to McAllen, another 45 miles will take you to Roma, via Rio Grande City and the ferry at Los Ebanos.